Component protection is a VW Audi Group database. 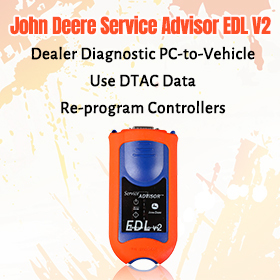 It tracks each individual electronic component, and which vehicle it is allocated to. Essentially, component protection acts like an electronic padlock, tethering components to your vehicle. If we need to undertake any coding, adaptions, or basic settings of a component we need to release its padlock. That’s where ODIS comes in. Component protection can be removed by any number of entities – both legitimate, and otherwise. Cars are usually stolen for those parts with the highest value – engines, gearboxes, interiors, wheels. 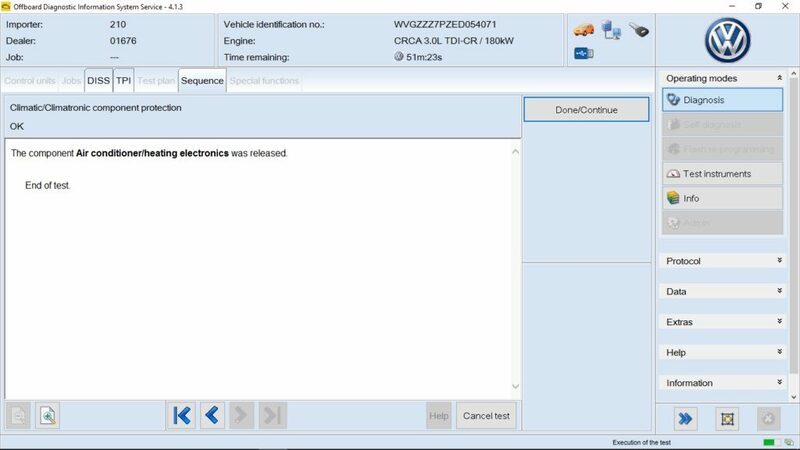 Assuming you have the various ECUs to go with the major mechanical components you can swap them into a car with a major mechanical fault and it will run because it ‘sees’ the associated boxes it expects to see. Any independent garage regularly working on VAG cars will be needing to acquire the software licence for ODIS to be able to make any updates to newer vehicles, if they wish to go through the correct channels for removing CP, or even coding retrofits or replacing broken parts. Note that we’re not talking about the original or copy, but a working scan tool and program. 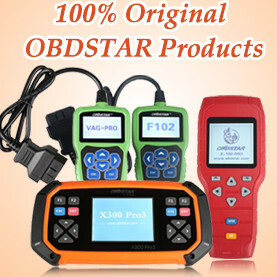 It’s possible to have a good success of component protection test at a low price if with ODIS crack and Chinese copy like VAS 5054A. Note: if “no”, all fault memories will be erased and queried once again, and then entire diagnostic data will be deleted. 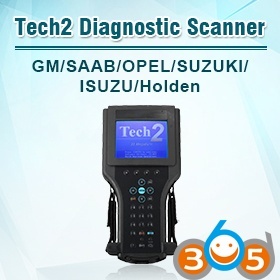 The diagnostic protocol can then still be printed out or saved, as required. I have a problem with component protection removal and hope someone can help. Today I tried to adapt a restyling dash on a 2009 audi a4 8k with no success. Connected the FVDI selected component protection, generation 2, instrument cluster, the program connected to the clster just fine and made it virgin, loaded the confdata from the 8T0 907 468 gateway 25640 eeprom but it fails to set the component protection, it says that maybe the confdata is from another car. I’ve tried to read the 25640 4-5 times with 3 different programmers but with no success. Has anyone ever experienced something like this??? this problem if cluster was made virgin with avdi odis cant remove cp anymore. Also i had this problem on ezs. So it is better to use just odis and forget avdi solution. So does any one know the process of removing component protection from an mib2? 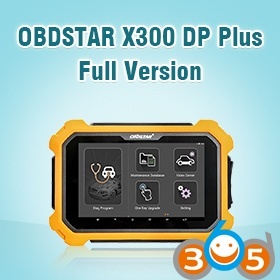 I am trying to fit this into my b6 passat I can get access to Odis but how do I remove component protection. 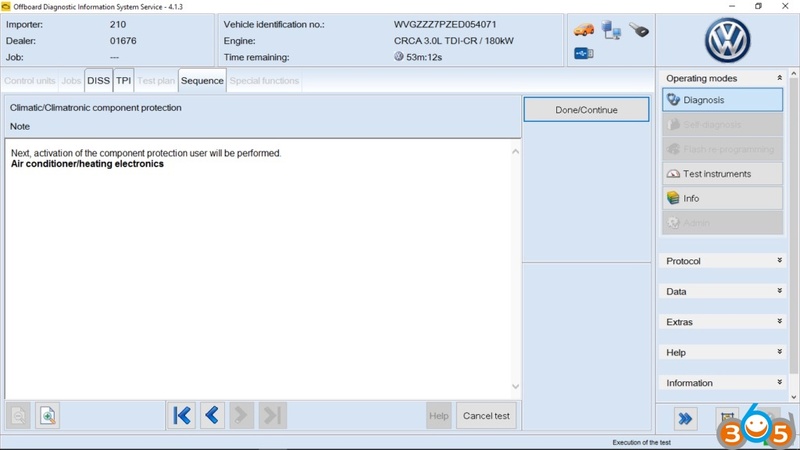 ODIS will connect to VW and FAZIT database to check if the unit is stolen. It’ll then check SVM to see if it’s up to date and remove component protection. An essential immobilizer 4 component is the central data base FAZIT at Audi in Ingolstadt. be able to perform this Procedure. ABRITES commander for VAG has limited CP removal functionality. Retrofitting Adaptive Cruise on 2014 S5 Cabrio and need to remove CP from the gateway, radar module, and instrument panel i bought. How can i do that? I have a OBDEleven/ VagCom… tips? 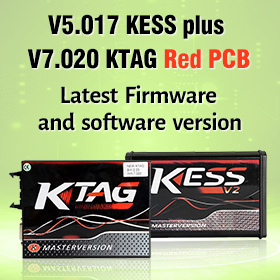 You cannot remove component protection with either of those tools. Component protection can only be removed by ODIS or depending on the component can be suppressed (such as MMI) but you’ll still see a component protection error on the gateway. I believe having CP deactivated on the car entirely is a dealer job and not all dealers will do it. You need the help of a specialist. Search for Alex Szaniawski / VW Retrofits on Facebook. I’ve used him before and found him to be very good.